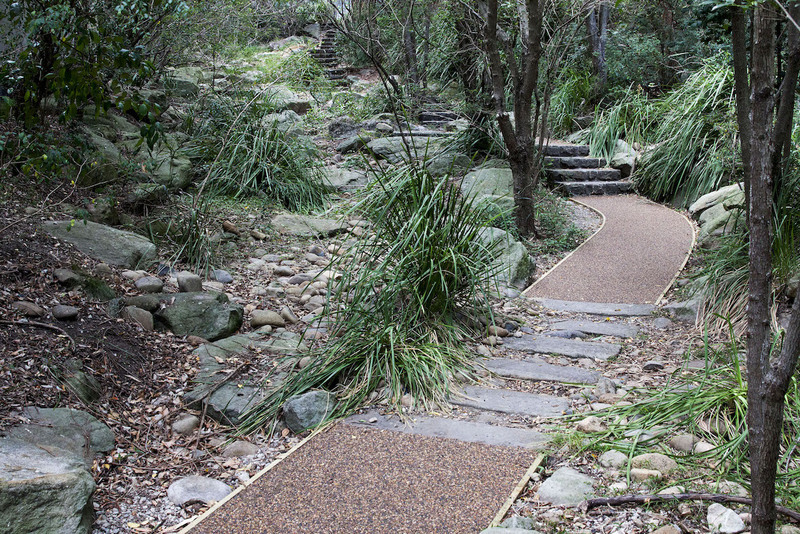 Attractive hardwearing paving solutions, installed professionally that benefit the environment. 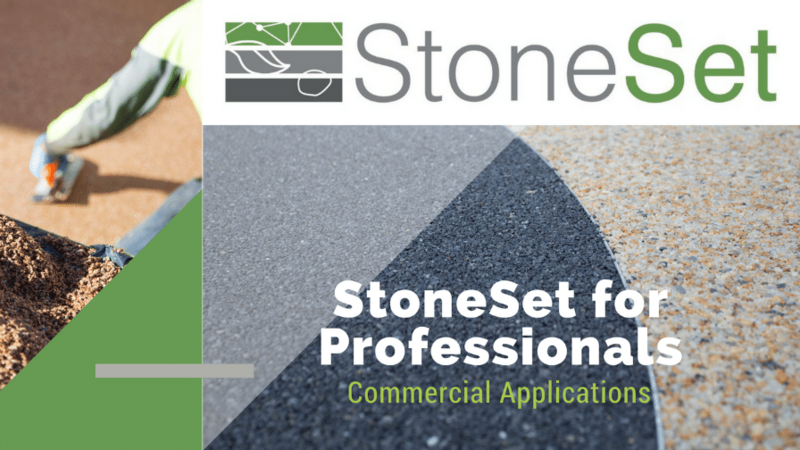 All StoneSet products are porous so can be used to create a hardwearing surface suitable for vehicular traffic but also one which allows water to pass through. 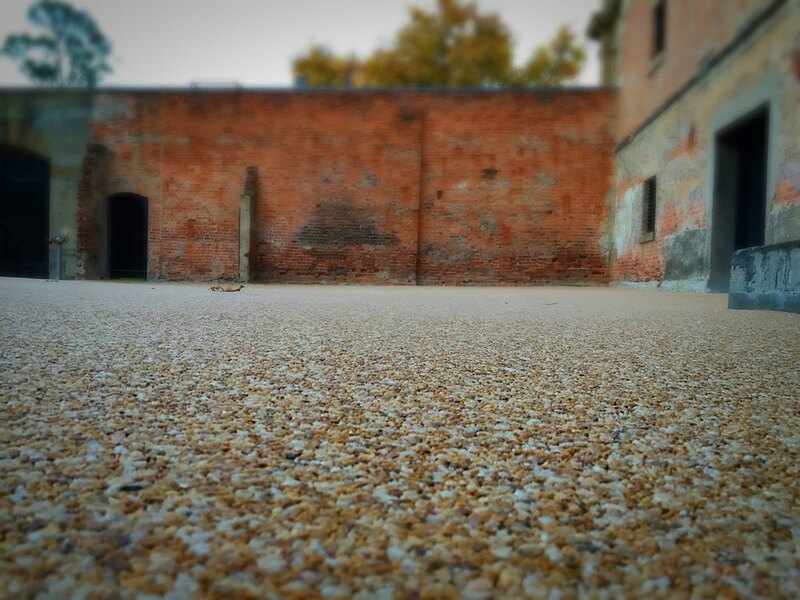 StoneSet is perfect to overlay new and existing hard surfaces. 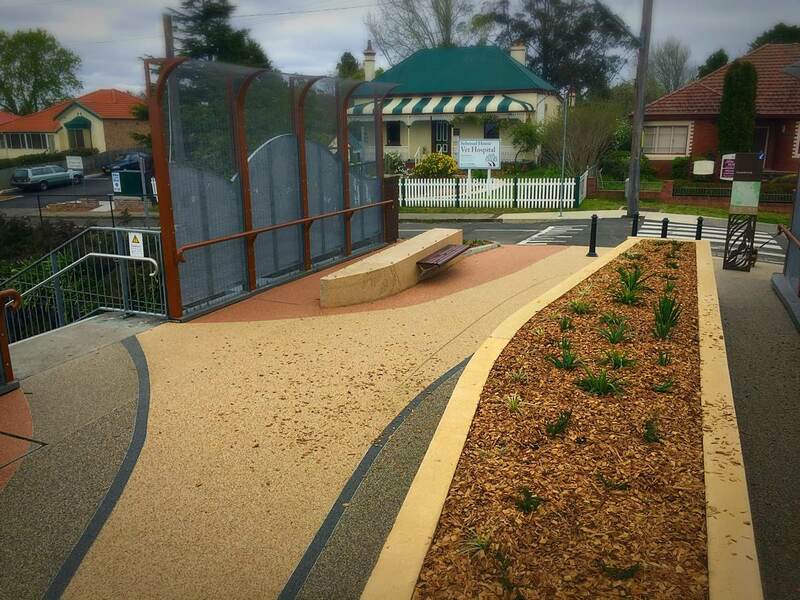 It is a cost and time efficient solution as well as being environmentally sound. Great for stabilising loose gravel or creating an attractive pathway for the DIY enthusiast, Pour On gravel binder is the low cost way to create your porous paving. See the finished results here! See some of the most amazing projects of 2018. Download your copy of the 2019 Inspiration book now. Specialists in Permeable Paving, we offer a 10 year guarantee of no loose stone on your residential or commercial projects. 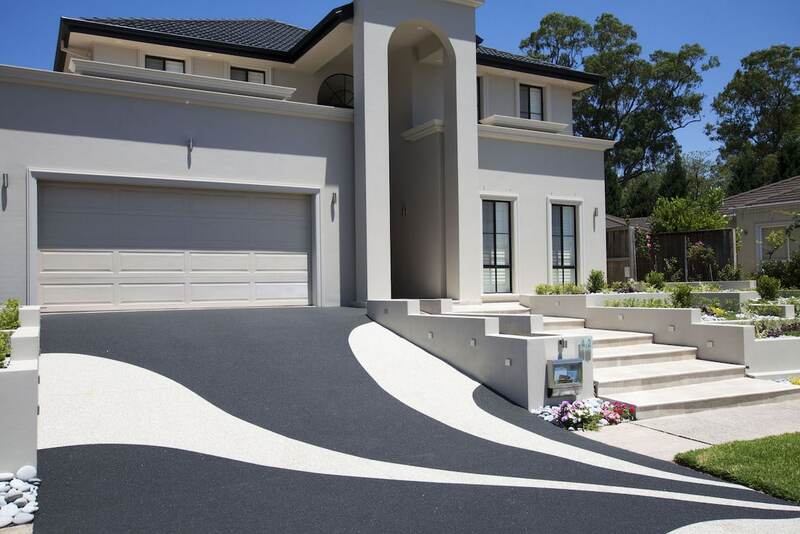 Considering concrete driveway removal? 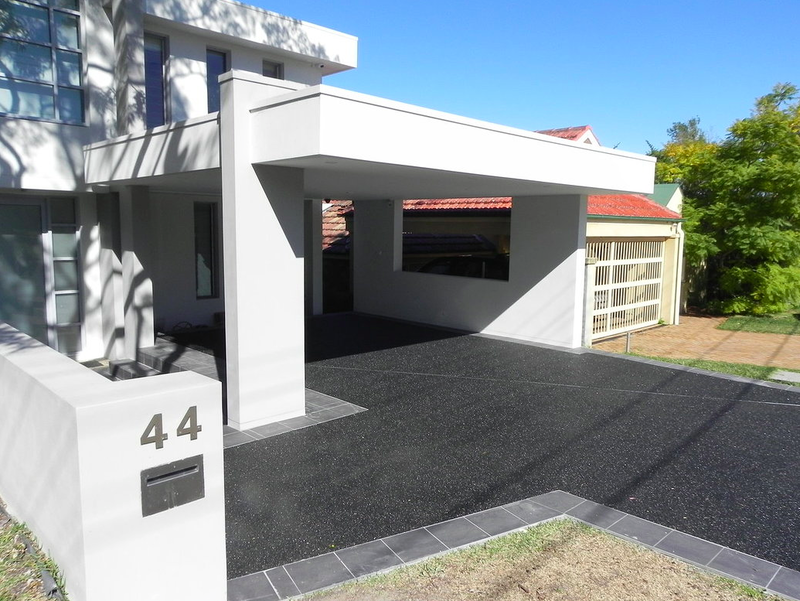 StoneSet is often the most cost effective option when looking for resurfacing concrete driveway ideas. 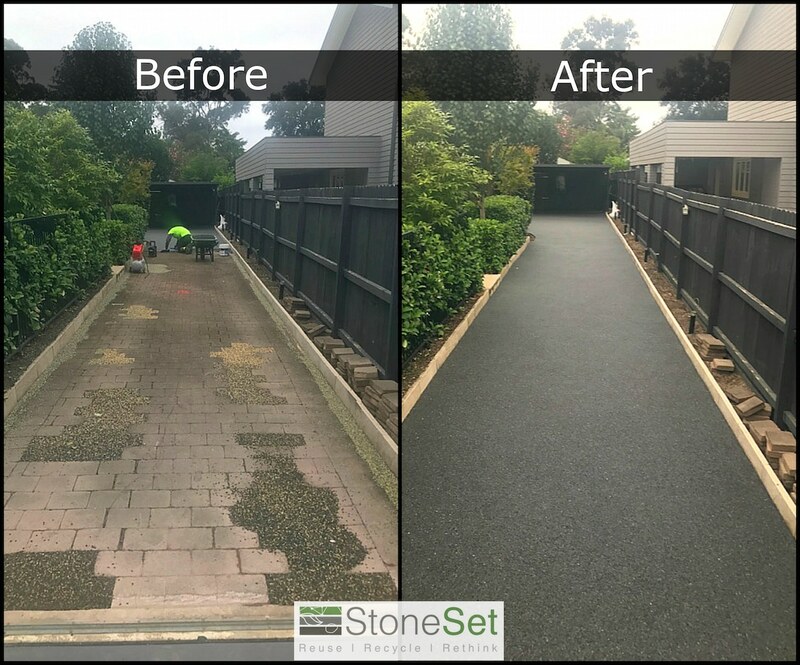 Alternatively StoneSet can create a fully permeable driveway to gain council approval for developments by increasing your soft landscaping ratio. 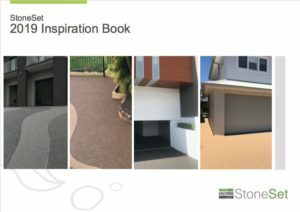 options for decorative driveways. 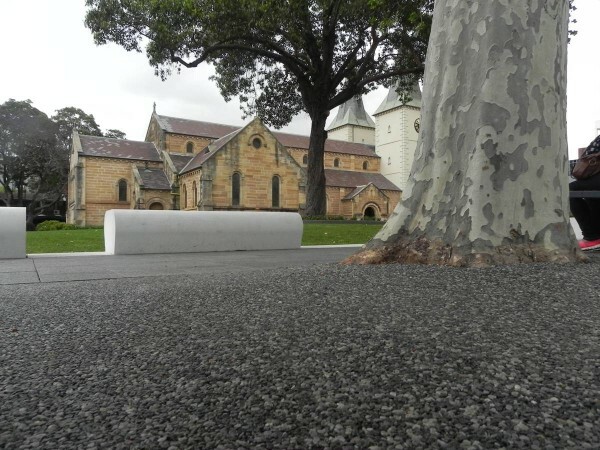 StoneSet’s high value, permeable paving cost per square metre rate benefits most when resurfacing old concrete driveways, rather than fully permeable driveways (whats the difference?). 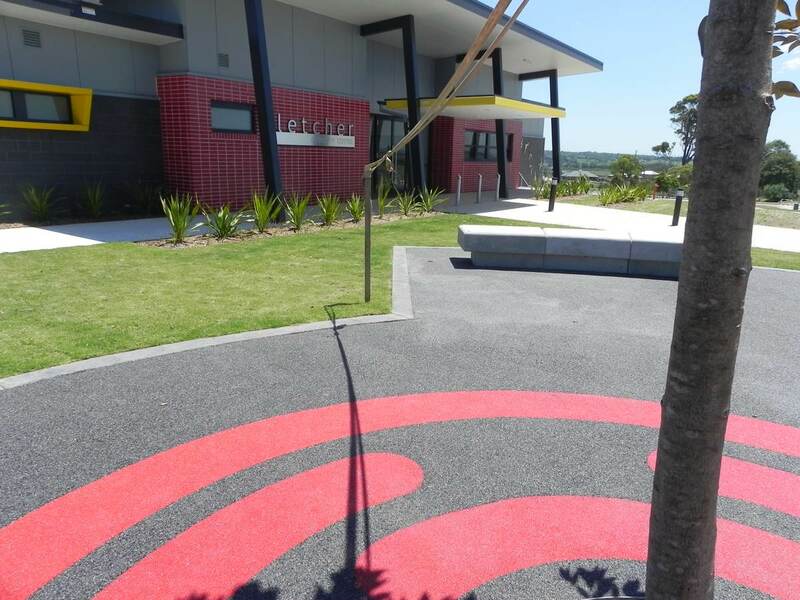 Established in Australia in 2008, StoneSet has a portfolio of work across the country showing the diverse range of applications from permeable driveways to national landmarks. Always with excellent quality of workmanship. 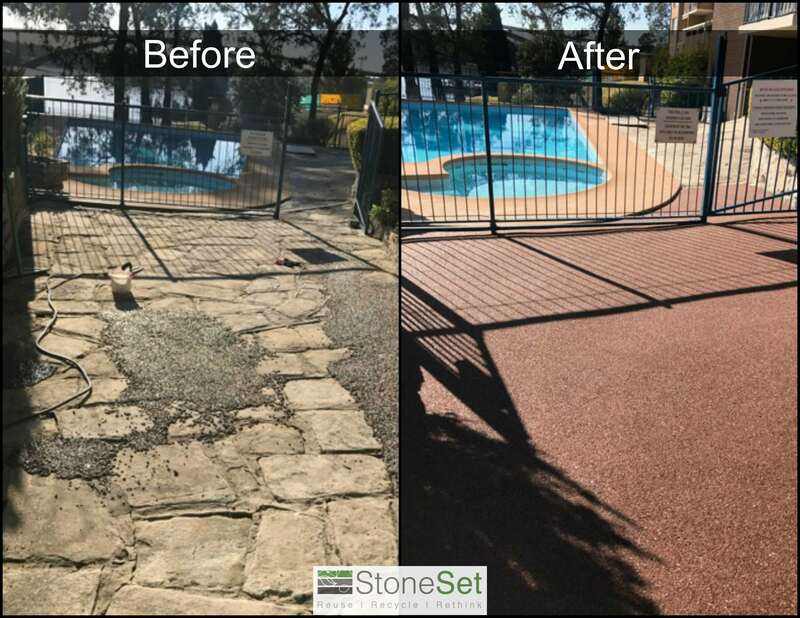 StoneSet’s directors Andy and Tori brought this specialist technology from the UK with the goal of bringing more sustainable paving to Australia while using locally sourced materials. 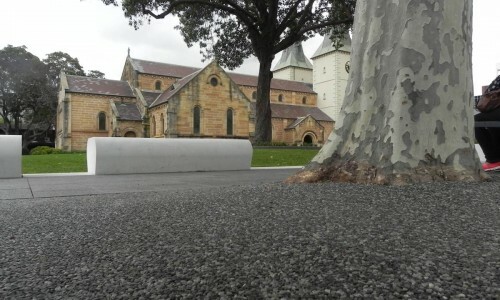 We are the sole producer and installer of our unique stone resin blend for permeable paving. 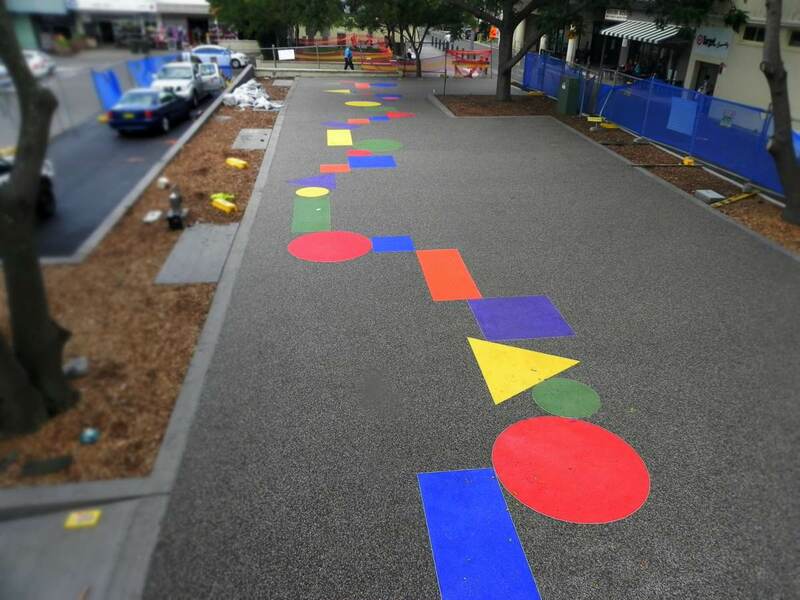 With a national reach, we’ve gathered years of experience and subcontractors throughout Australia and New Zealand. Winners of the 2012 Telstra Business of the Year and members of the Master Builders Association, we believe in constant innovation, excellent customer service and a quality driven, happy, StoneSet team.